TransAqua – the Greater Moncton Wastewater Commission – is proud to be one of the finalists in the environmental category for the Greater Moncton Chamber of Commerce’s 2015 Business Excellence Awards. The awards will be given out at a gala event at Casino New Brunswick in Moncton on Oct. 29. TransAqua is also looking at ways to recover heat from wastewater in order to reduce its energy costs. A pilot project is currently underway to perfect the process. 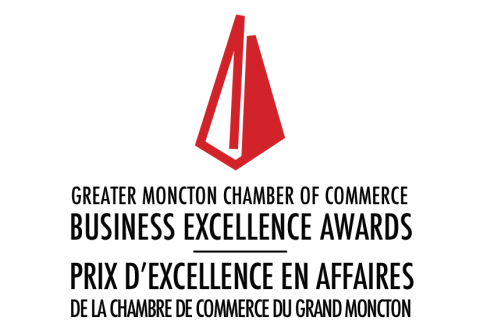 For more information on the Greater Moncton Excellence Awards, visit the Greater Moncton Chamber of Commerce’s website. TransAqua, the Greater Moncton Wastewater Commission was established in 1983 to support the wastewater collection and treatment needs of the Dieppe, Moncton and Riverview tri-community. Since then, it has developed a 31-kilometre collection network and a treatment facility to best deliver on this mandate. It has also become a leader in the reuse of bio-solids through the generation of type ‘AA’ compost (the highest grade currently achieved in Canada) as opposed to disposal in a landfill site. The organization is now positioning itself to further upgrade its facilities to provide an enhanced secondary treatment approach that will allow it to meet recently introduced mandatory federal regulations prior to the 2020 deadline.